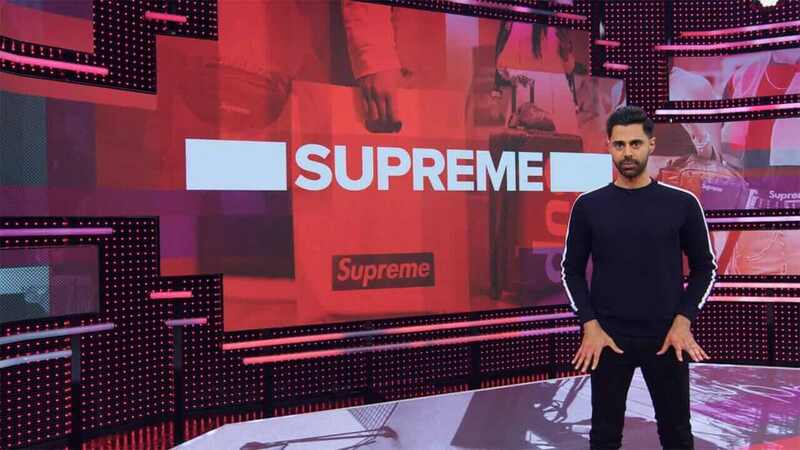 Episode 5 of Hasan Minhaj’s Netflix show Patriot Act dropped on Netflix and focuses on street-wear but more specifically, Supreme. Here’s a quick recap of the episode plus a look at how quickly those T-shirts sold out on the show. In case you’re not watching this talk show weekly, here’s a quick recap. Hasan Minhaj is most known for his stint on The Daily Show and also his appearance that the White House Correspondents Dinner. Three weeks ago, his Netflix show started airing with new episodes dropping every Sunday. 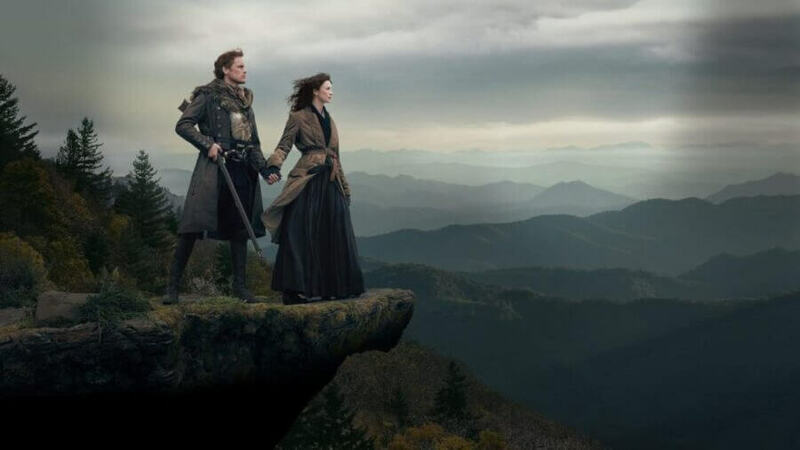 A couple of weeks ago, we said that the show had hit its stride by focusing on Amazon. This week, he’s following a similar trend by looking at the business model of Supreme. The episode goes into depth about the business model essentially boiling it down to supply and demand. It also ends in a segment similar to what you’d see on Last Week Tonight announcing his own brand of knock-off T-shirts. They were carried under a new brand called “The Carlyle Supremium”. While it was done satirically, it also proved their point. As of the time of writing all the T-shirts that pointed holes in The Carlyle Group (the owners of Supreme) and their choice in investments. With all the T-shirts sold out hours after the episode premiered, we’re starting to either suspect he’s proved the power of this type of selling or we’re beginning to suspect they were never up for sale in the first place. With that said, it does say on their website that “There are only 100 shirts available so act fast!”. 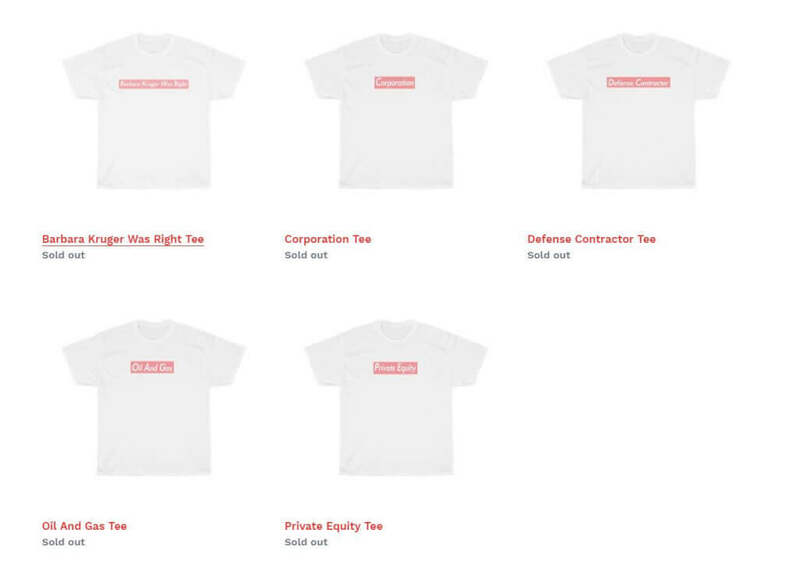 Spread across 5 products that could mean there were either 20 of each shirt or 500 in total up for sale. 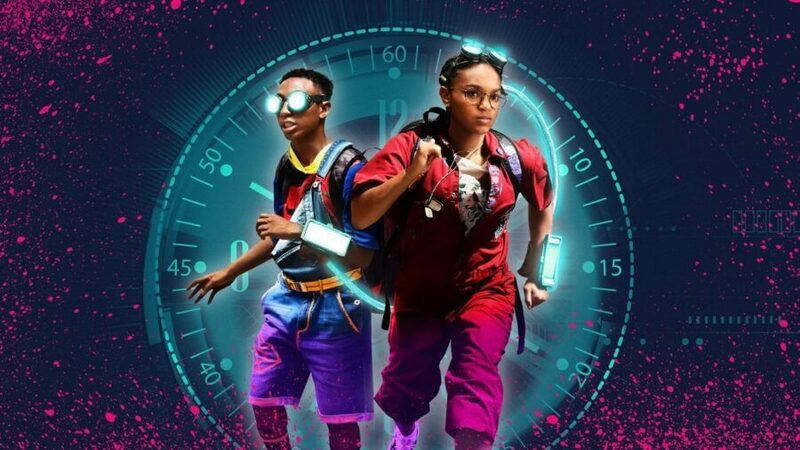 The episode remains exclusively on Netflix for now but will likely be on Youtube during the course of the week. We couldn’t find any T-shirts being flipped on eBay as of yet either. Are you enjoying Hasan Minhaj’s new show? Let us know in the comments also let us know if you managed to grab a T-shirt or if you believe there were never any to begin with.